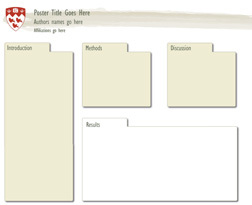 The 20 templates below are all Adobe Illustrator (version CS2) files. 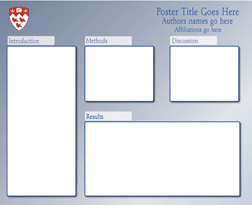 They are currently formatted at 24 inches x 48 inches. 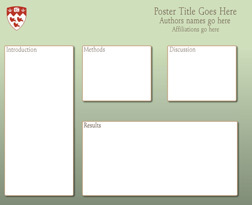 They are all fully editable. 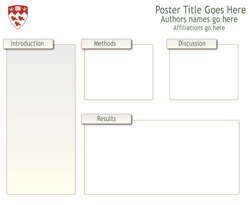 In the event of a font error, it may simply be due to the end user does not have the font in their system. 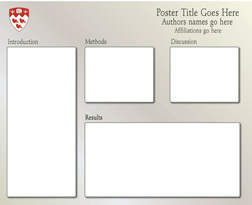 You are not required to use the fonts in the templates. 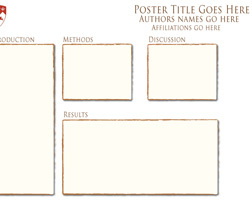 Click on the image to download the Illustrator template. 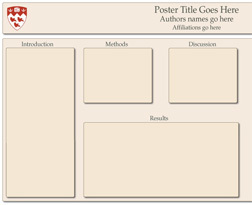 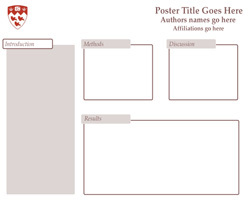 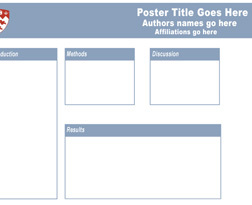 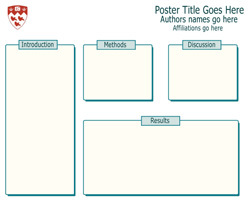 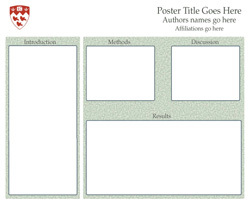 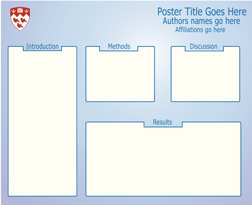 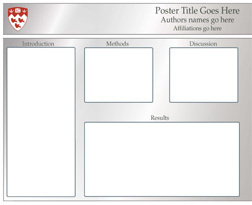 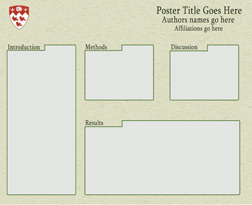 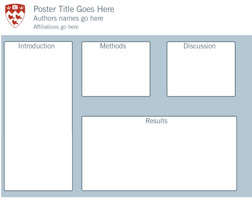 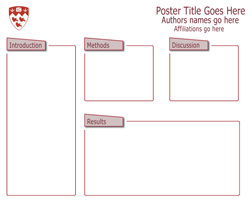 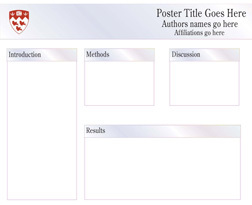 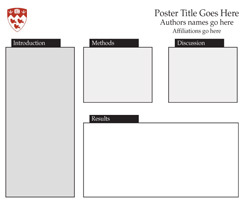 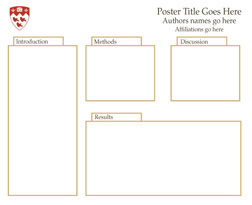 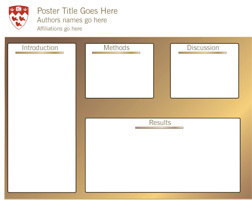 For vertical oriented posters, simply change the document set up.